At Citizens Advice Exeter we can help you sort out your money, legal and other problems. provide the advice people need for the problems they face. 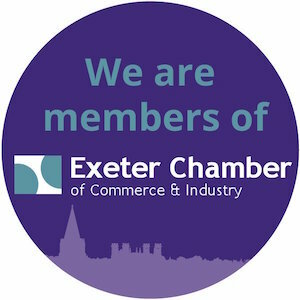 Citizens Advice Exeter is a member of national charity Citizens Advice, which produces and updates AdviserNet (the web-based system we use to advise clients) and sets quality standards for our advice, training, equal opportunities and accessibility. Every year thousands of people come to us for advice and help with solving their problems. This is the story of our impact.